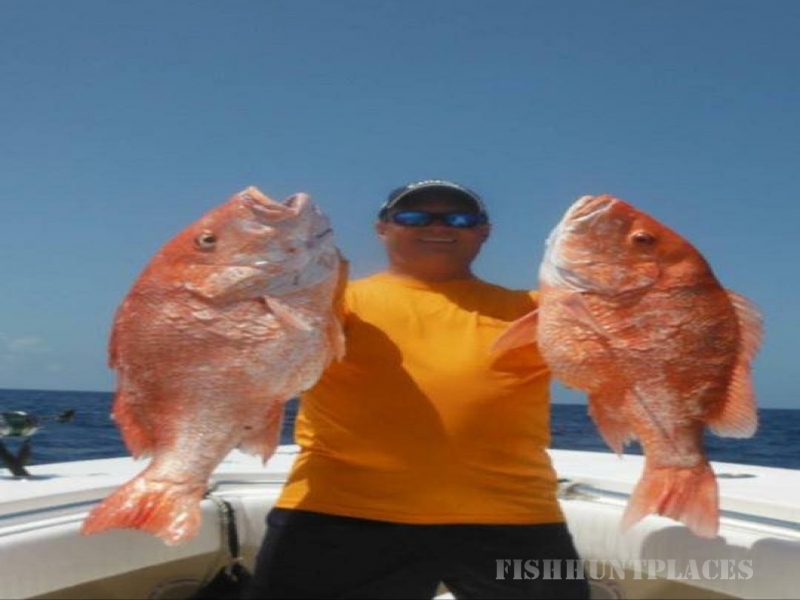 Reel Satisfaction Charters specializes in offshore fishing out of the Freeport Texas and Matagorda areas. 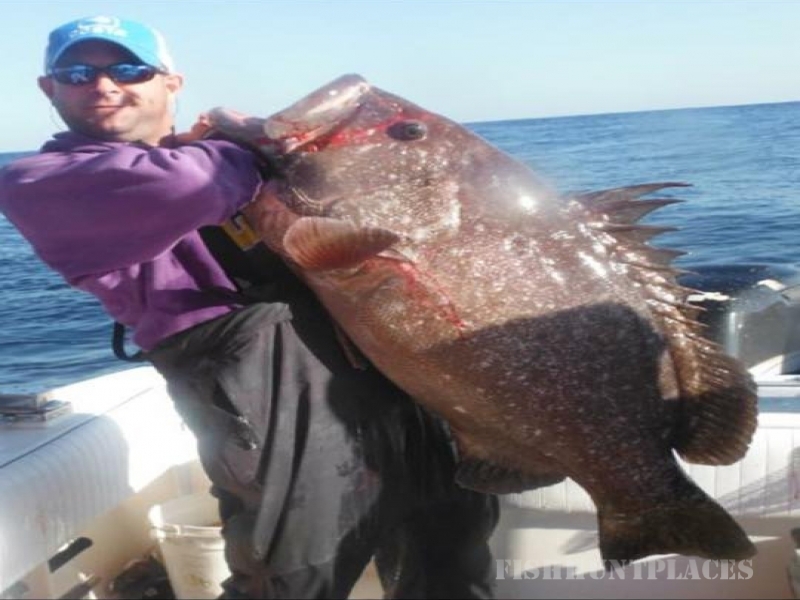 Species commonly caught on a fishing trip might be King Fish, Ling, Dorado, Amberjack, Grouper and Red Snapper. 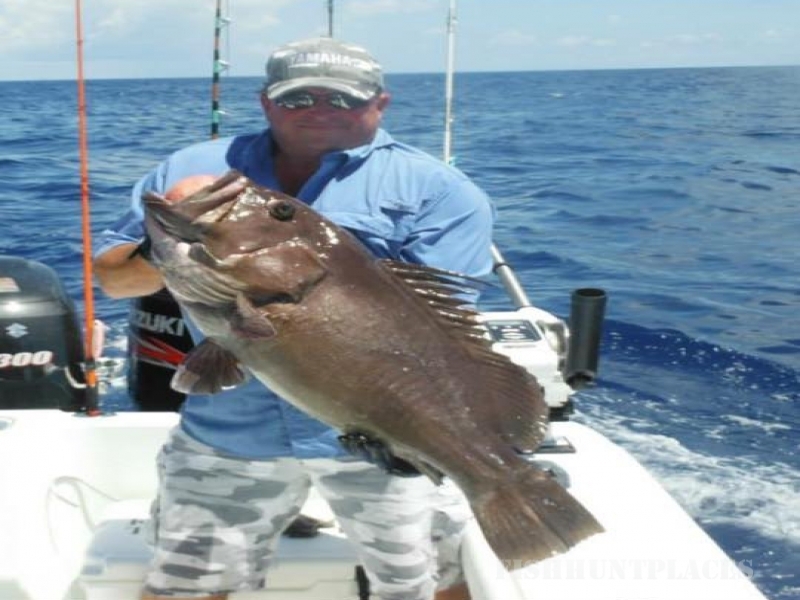 Reel Satisfaction Charters wants to provide its customers an enjoyable and memorable trip for families, friends, business customers or co-workers. We welcome both the experienced and beginner fisherman.